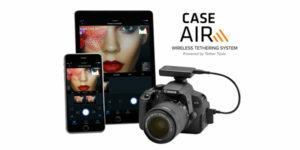 The Case Air Wireless Tethering System the worlds smallest, lightest and most powerful two-way smart camera controller. This WiFi based tethering solution connects and instantly transfers images and video to phones, tablets and computers at ranges up to 150 feet. 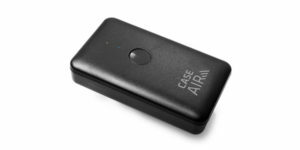 Case Air lets you control advanced camera settings including focus adjustments, exposure settings, bracketing, time-lapse, HDR, and more. View your images on a larger screen to check critical focus and composition, or use live-view or movie mode for real-time capture to share and collaborate as you create. We are at the Photography Show! 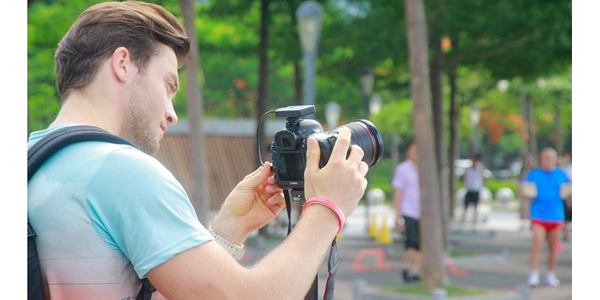 Voigtländer’s NEW Sony E Mount lenses out now!